If one of your recipients responds to any of your messages with the phrase "unsubscribe" or "remove me" in the first 15 or so words of their message, we'll automatically record this event in their recipient history and add this person to your unsubscribe list. You never have to worry about them again because even if you try adding them to a campaign we'll automatically skip them. 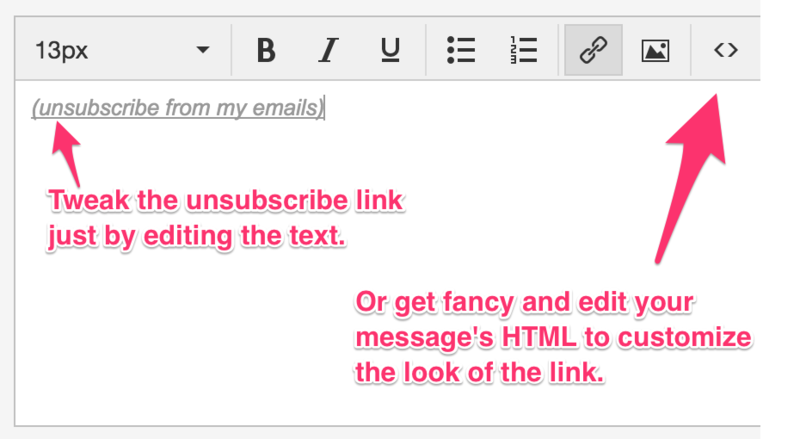 Use the "Insert" button to add an unsubscribe link to any message. Note: Unsubscribe links won't work in TEST emails. Campaigns must be active for them to work. You can add an unsubscribe link in your signature so it appears on all of your sent emails. 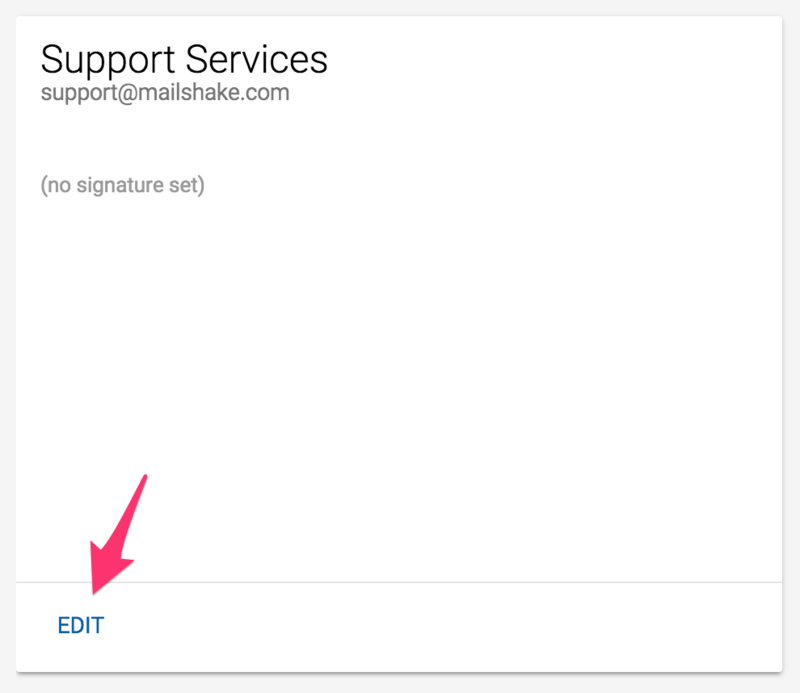 To do this, go to the "Mail Accounts" tab and on any sending account you can click "Edit" to edit your signature. 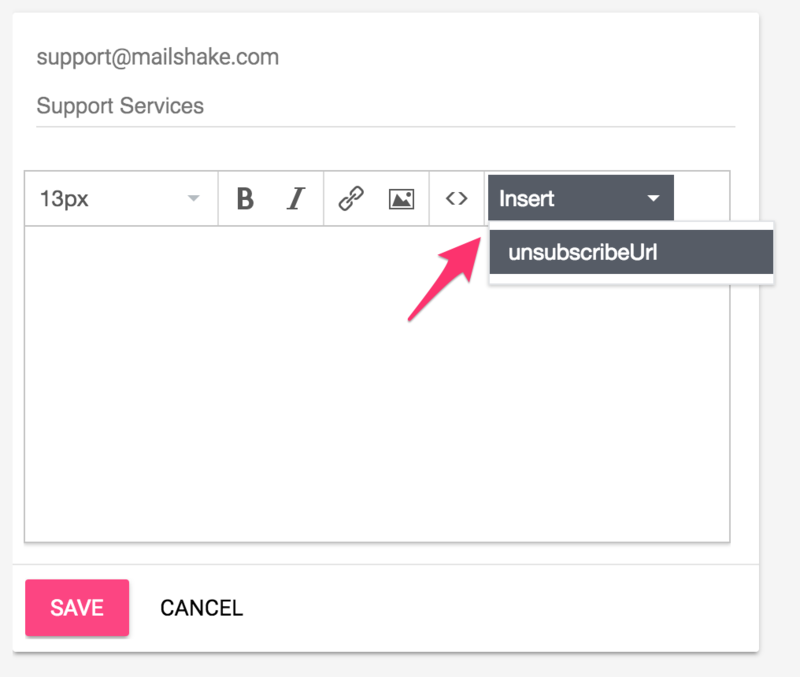 From there you can click the "Insert" dropdown and select "unsubscribeUrl." You can click on the "Unsubscribes" link in the left menu to see who is unsubscribed. 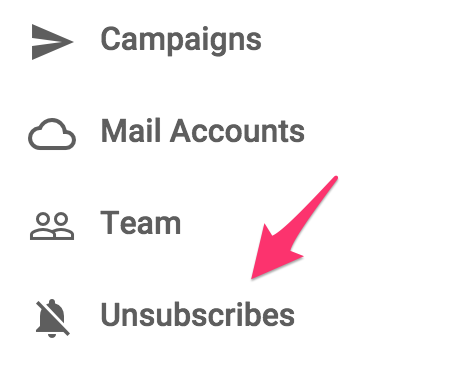 From here you can manually unsubscribe people or if they were added by mistake (or wish to receive emails again from you), you can remove people from the unsubscribe list.